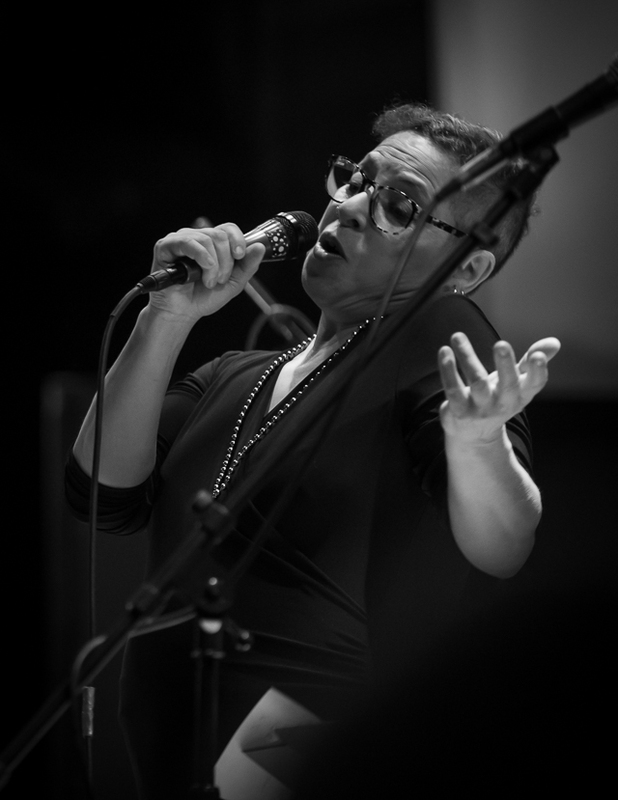 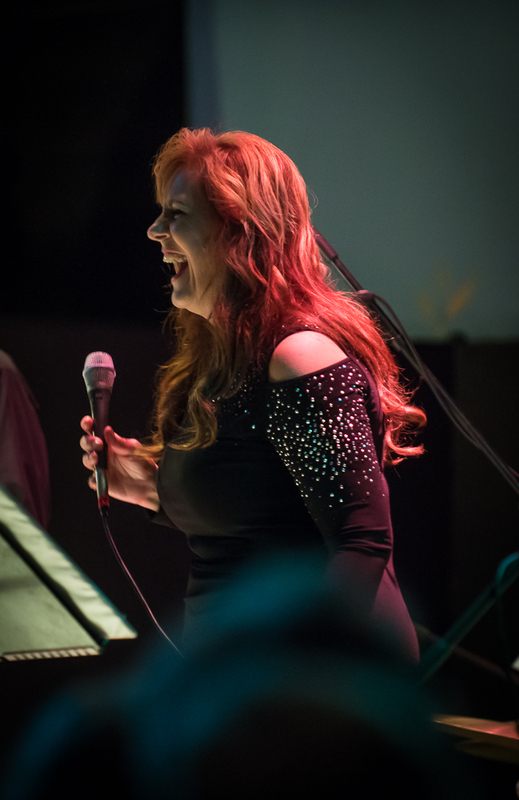 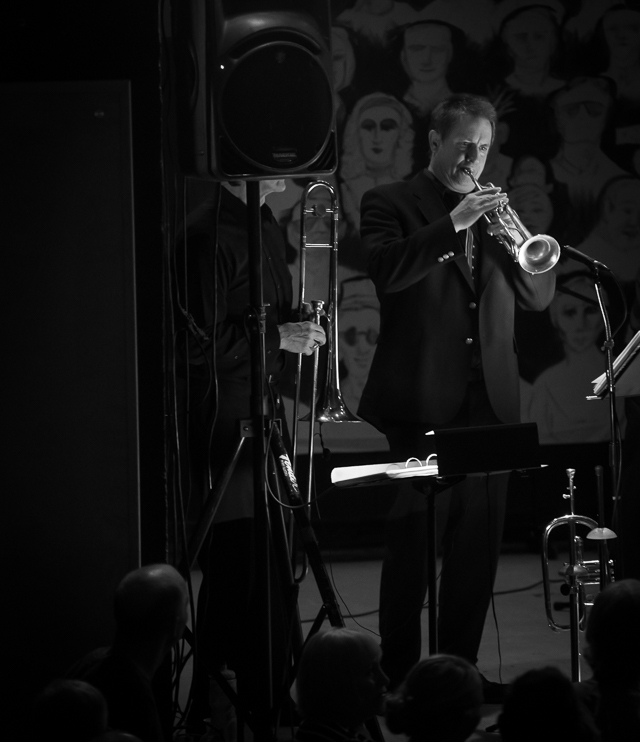 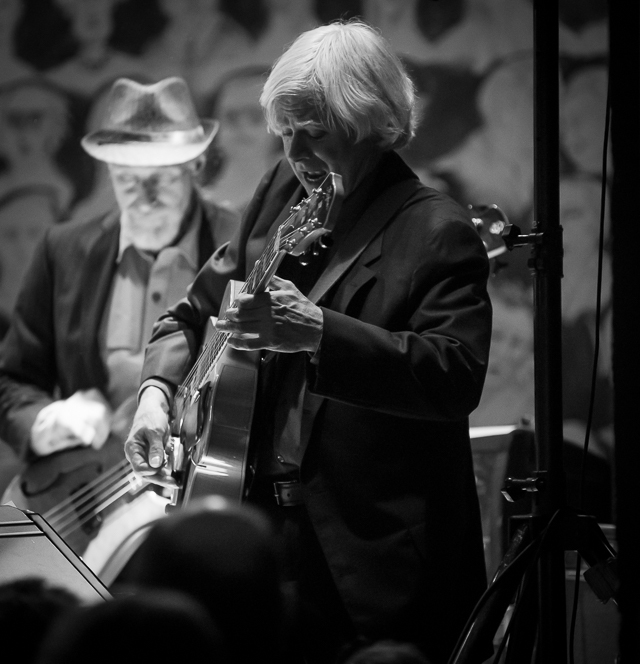 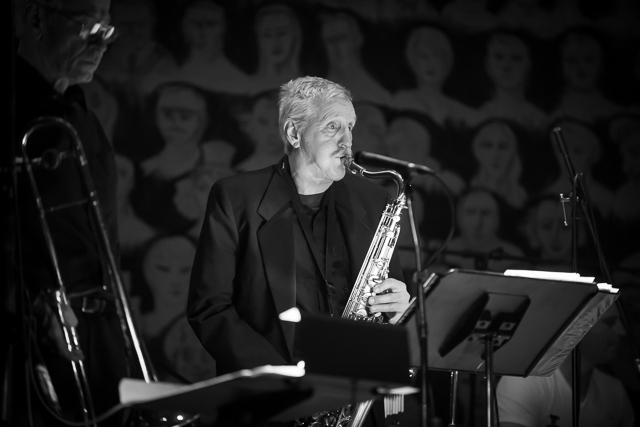 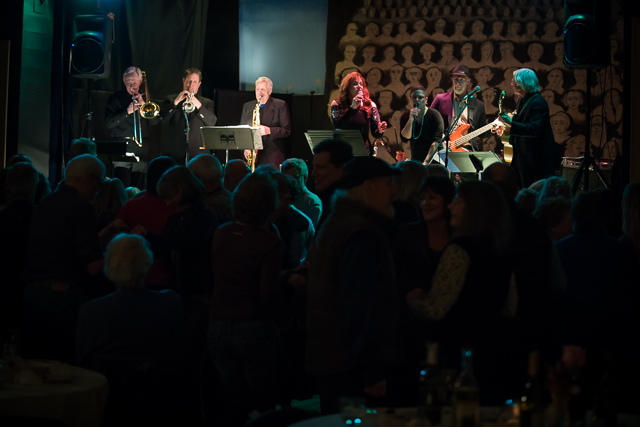 Recently I had the chance to photograph some outstanding musicians in Twisp doing a benefit for the Methow Valley Community Center. 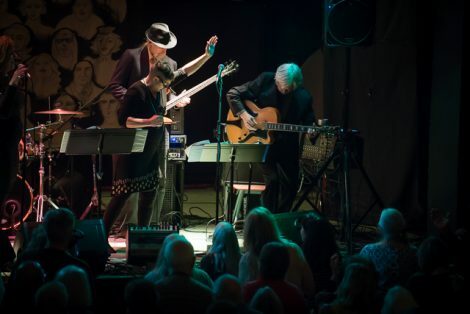 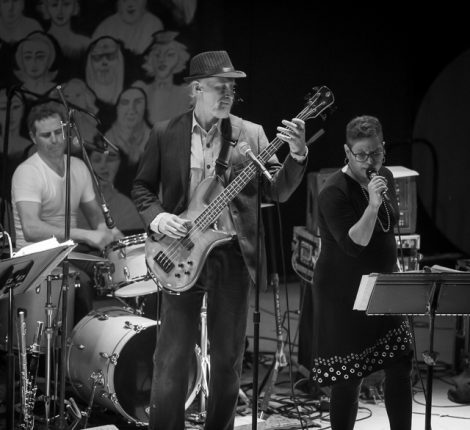 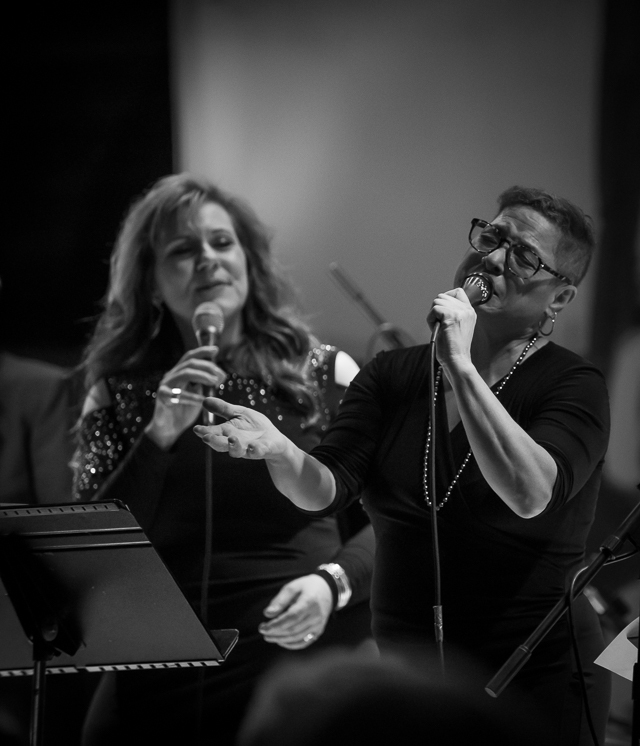 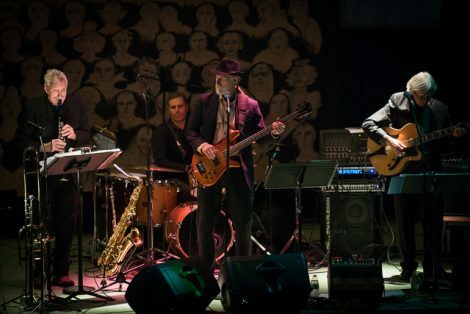 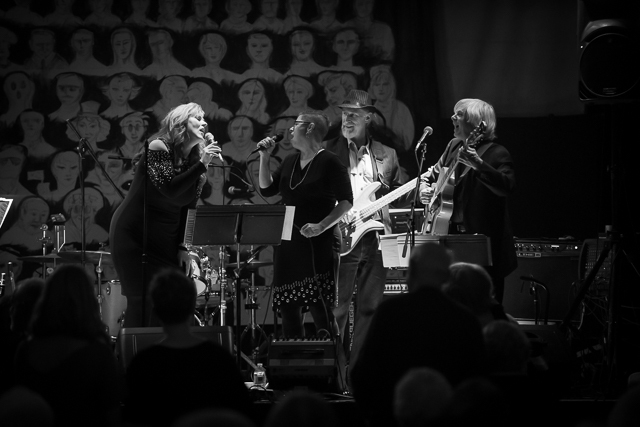 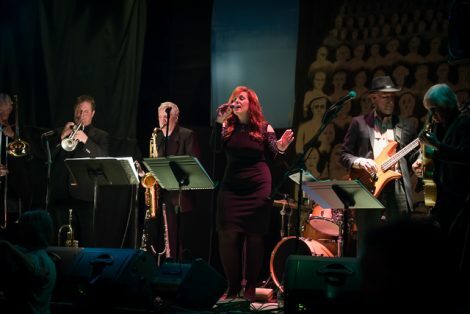 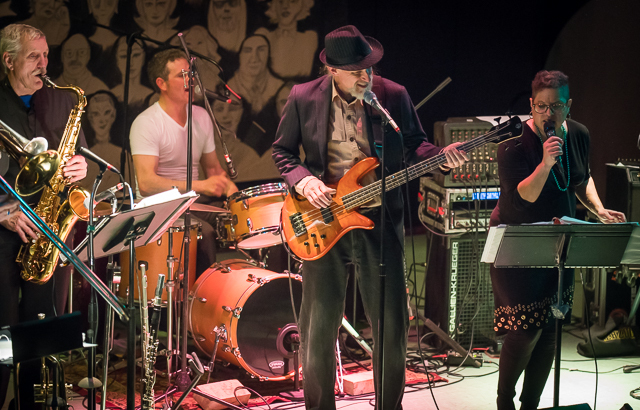 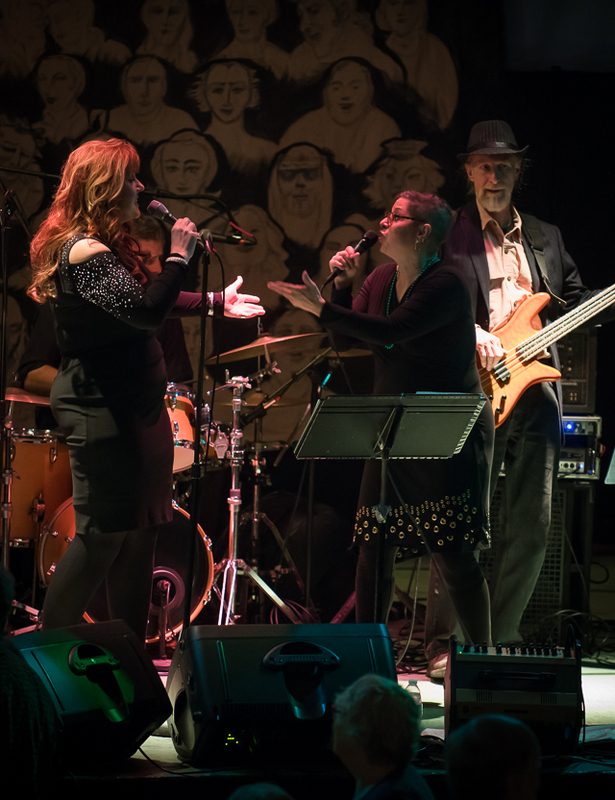 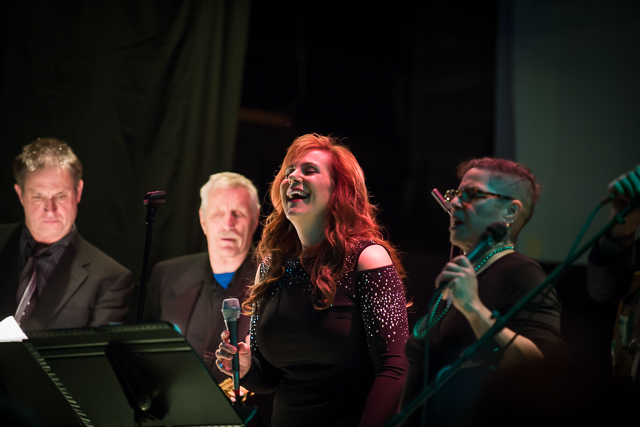 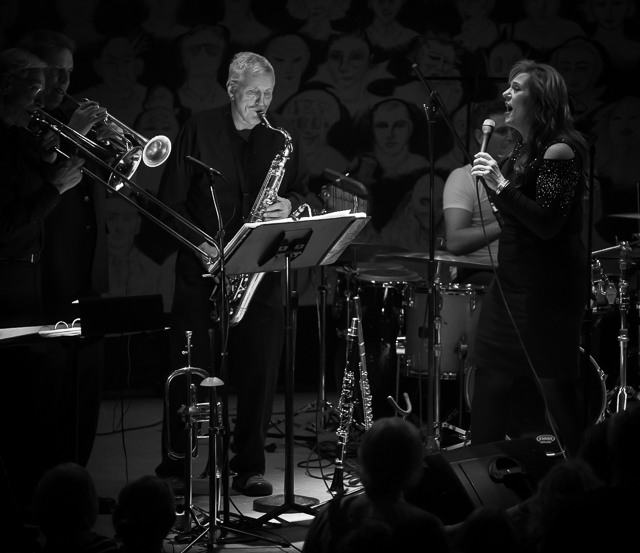 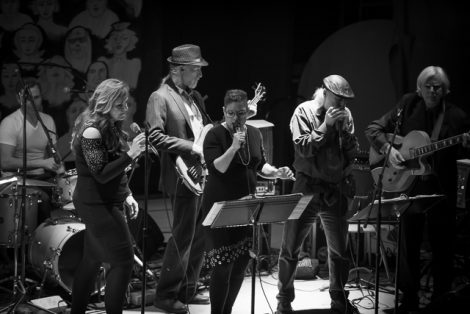 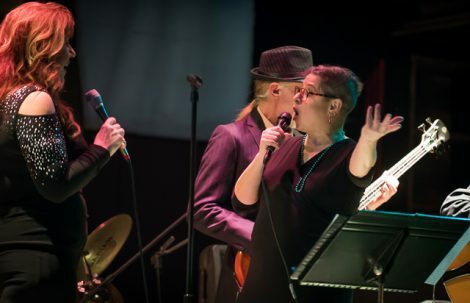 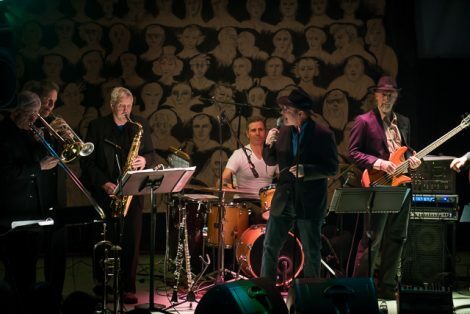 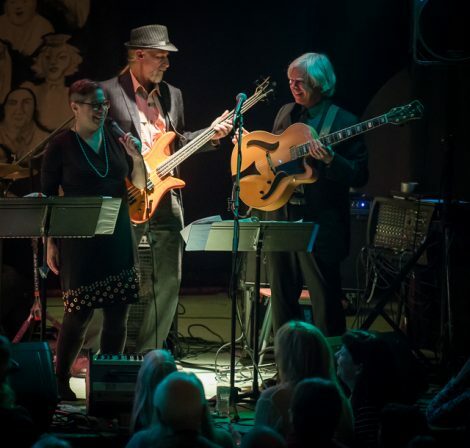 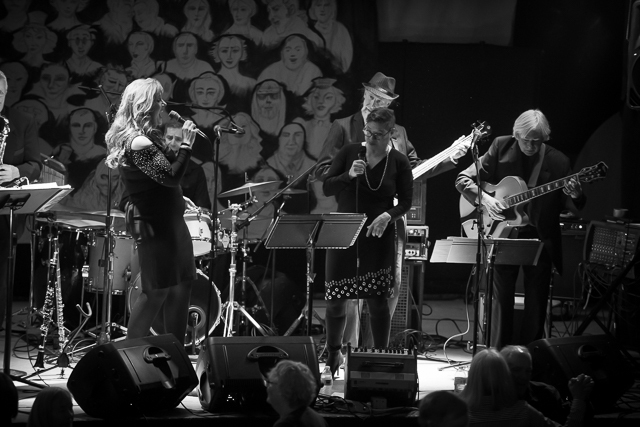 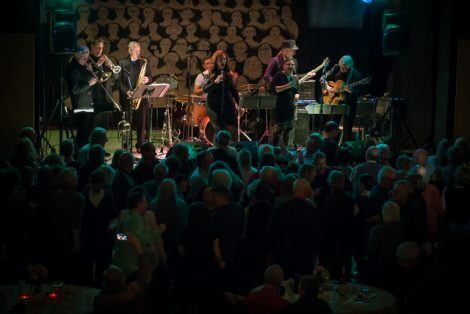 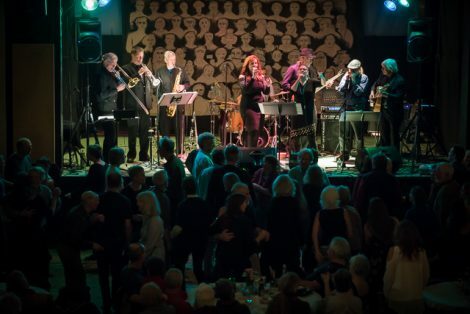 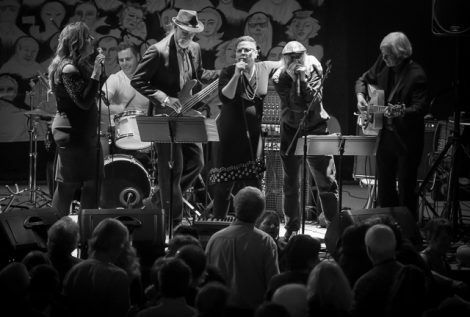 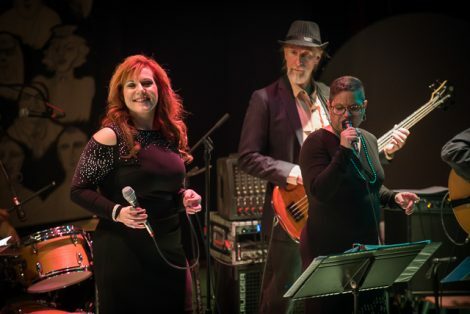 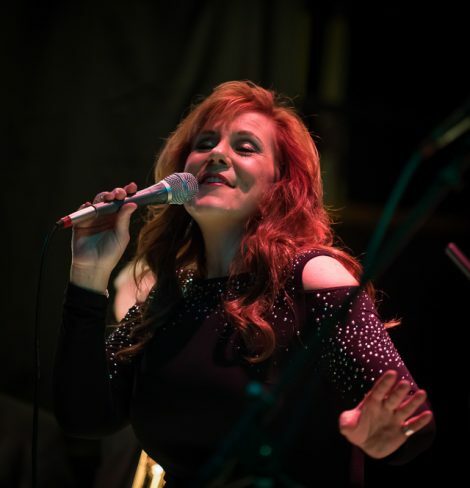 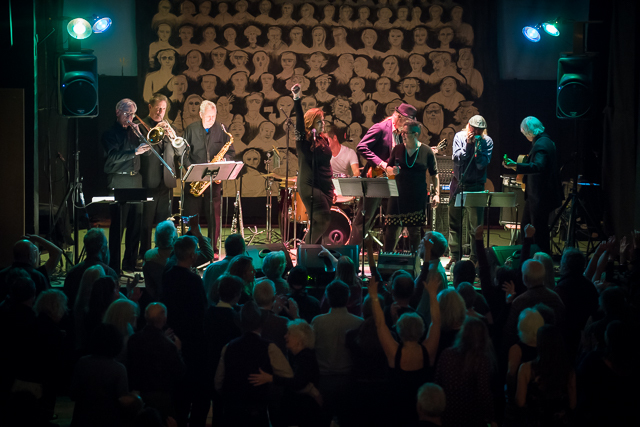 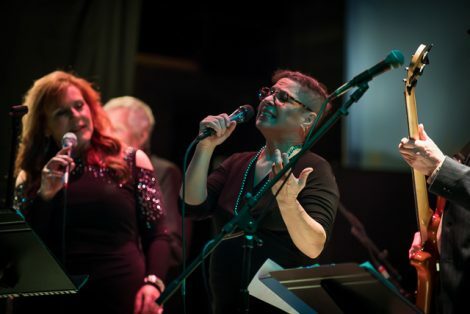 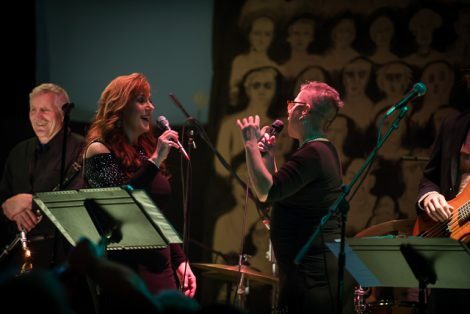 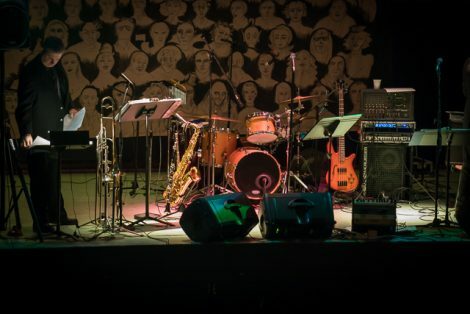 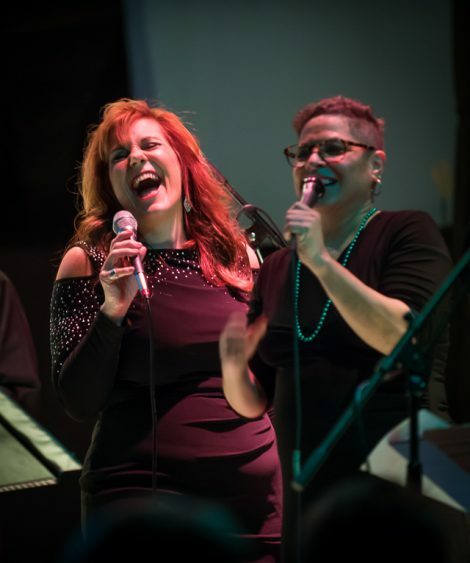 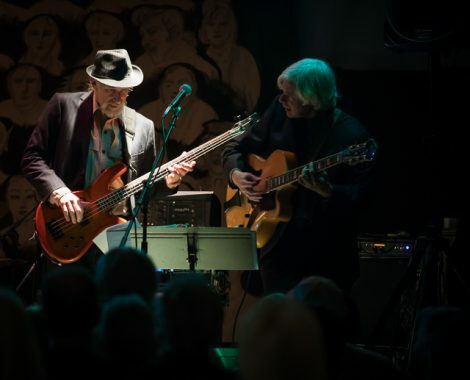 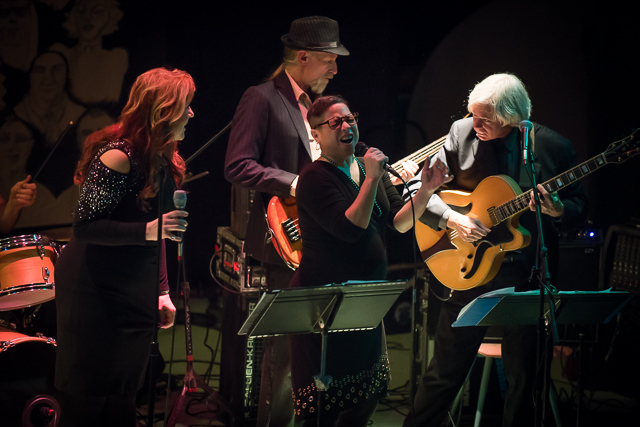 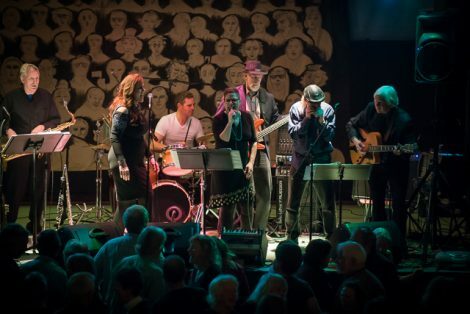 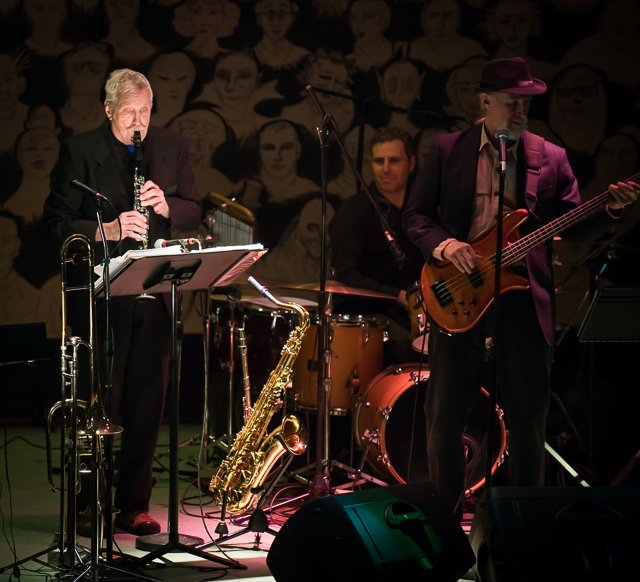 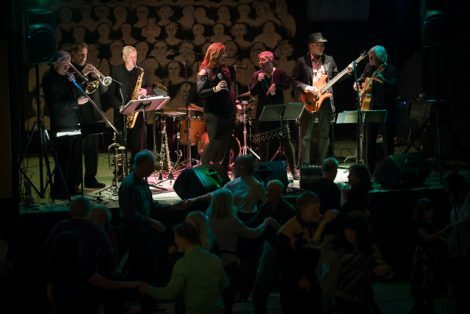 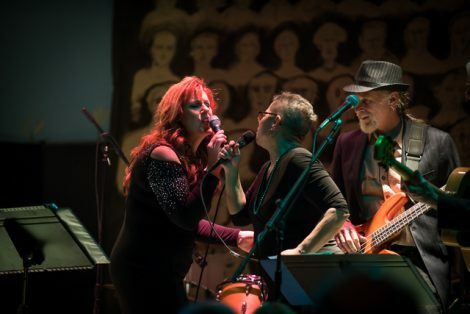 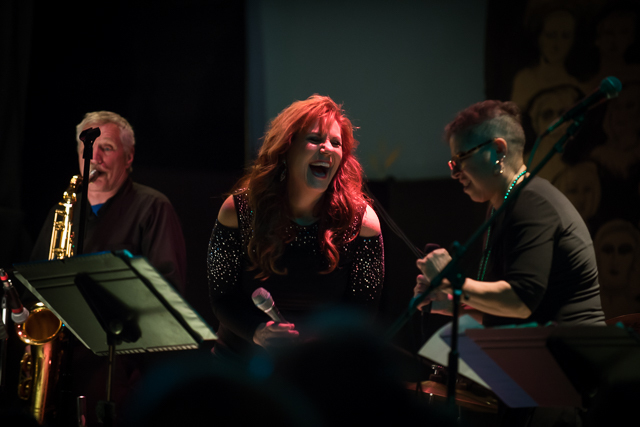 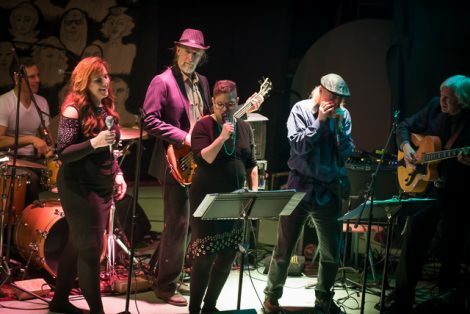 Vocalists Nancy Zahn and Laura Love were backed up by a local favorite band, Family Dog, featuring Terry Hunt, Phil Woras, Wayne Mendro and others. 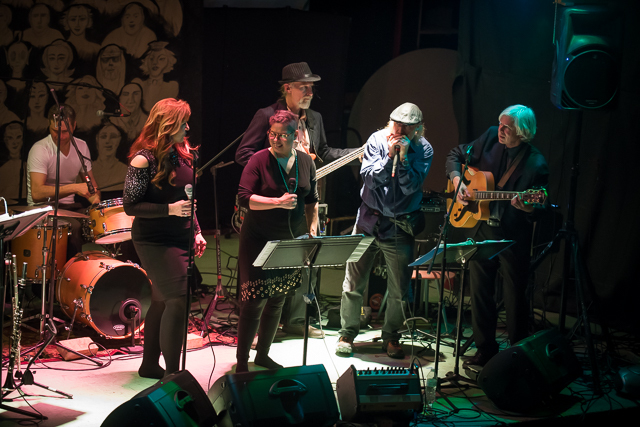 Later in the evening, Jeff Herzog, harmonica player extraordinaire, joined the group to bring his own energy to the stage. 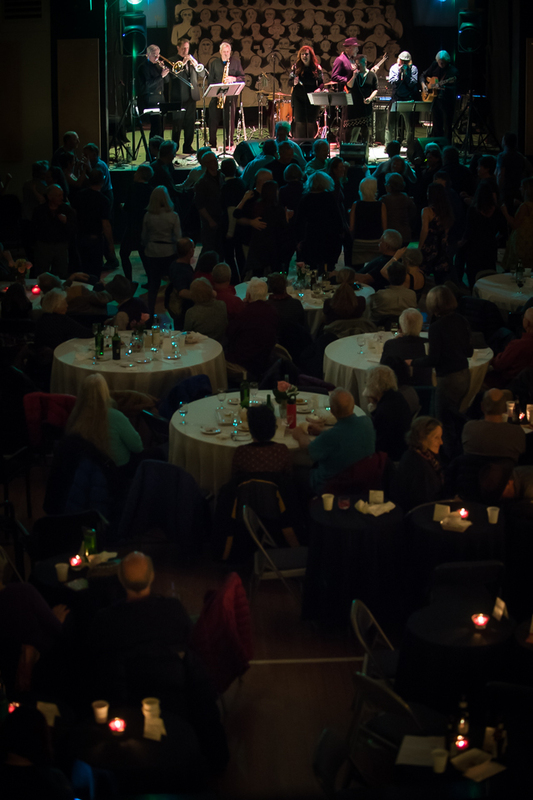 It was a superb evening of music, and the locals turned out in droves to kick up their heels and support the Community Center. 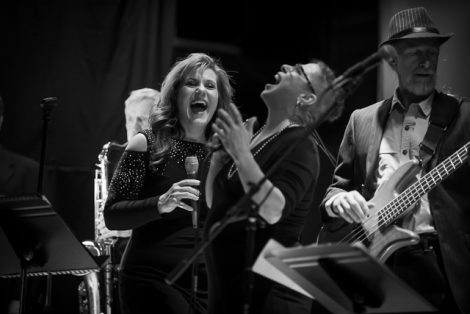 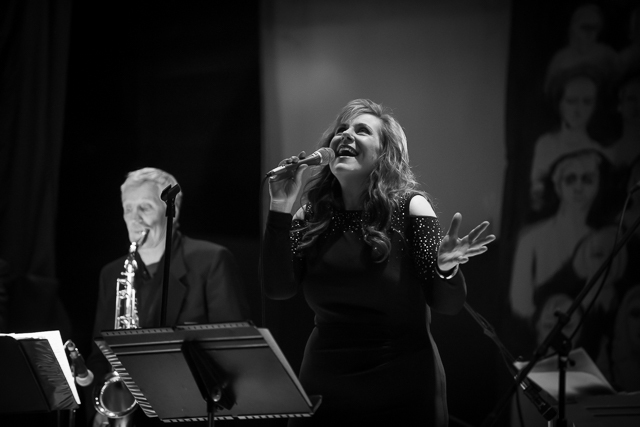 I think it’s pretty obvious from the images that the musicians had just as much fun as the audience, if not more.